Think you know Cape Town's craft beer scene? Think again. 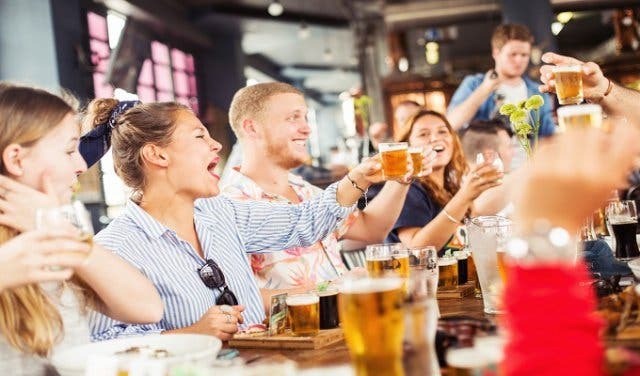 There’s a city craft beer tour like no other, encouraging both tourists and locals to come and experience Cape Town road trip-style from inside a colourfully painted minibus (what’s more South African than that?) 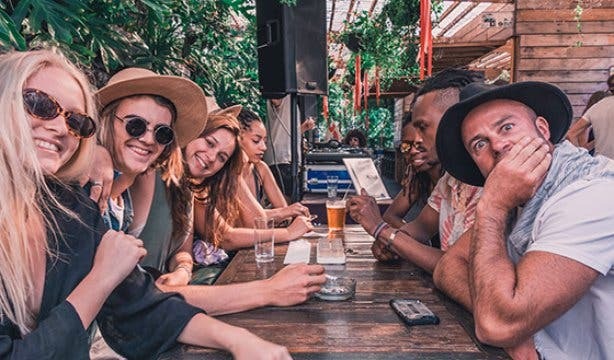 blasting feel-good summer tunes as you hop from local brewery to brewery to savour the Mother City and meet interesting new people with Kiff Kombi Tours. What’s more, CapeTownMagazine.com readers get a 15% off Saturday tours when booking for five people or more, so be sure to mention us when booking. This tour appeals to everyone. From the beer connoisseur to the adventure-thirsty traveller. 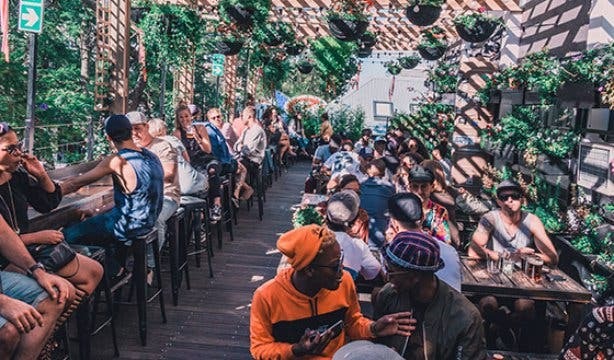 It’s a space where people from all walks of life can come together and experience the Mother City's thriving craft beer scene. 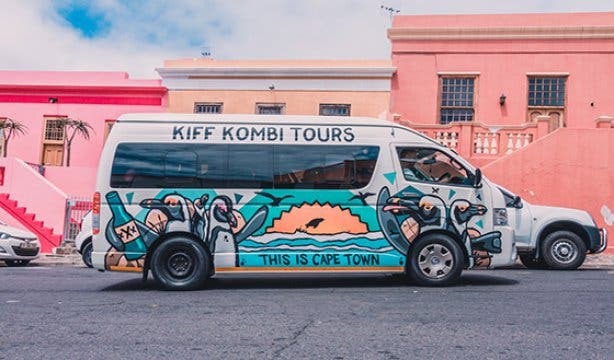 The Craft Beer Safari tour kicks off with a roar in the back of a new Toyota minibus that is coated with kiff (meaning cool) street art. 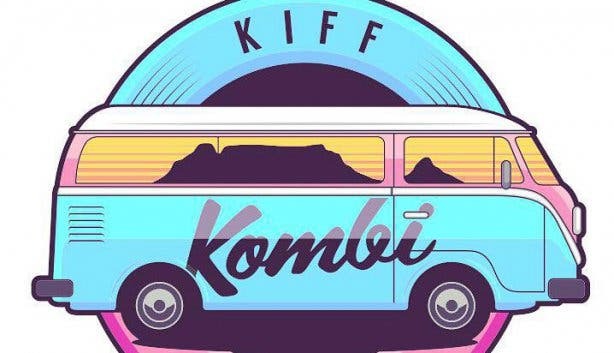 The minibus is a more modern nod to the old-school kombi (which is where Kiff Kombi Tours got its name from) that was historically and culturally a type of vehicle synonymous with African adventure. 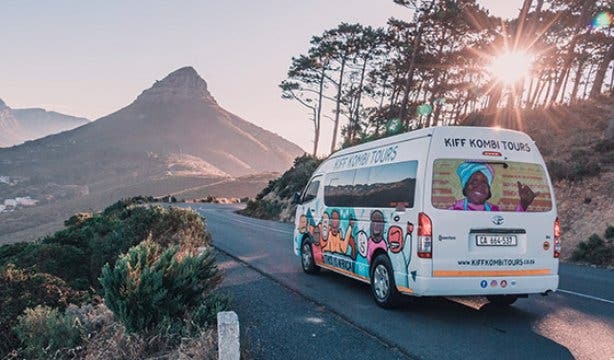 Kiff Kombi Tours co-founders, Drew Campbell and Sophie Bagheri set up and maintain a slow, “rustic” and feel-good tour of the beautiful city of Cape Town. From your pick-up location within the City Bowl area, Drew ensures that all your needs are taken care of: a relaxed guide, who is more like your mate showing you around town, a legendary soundtrack to get the vibe going, and of course, some refreshing craft beer. 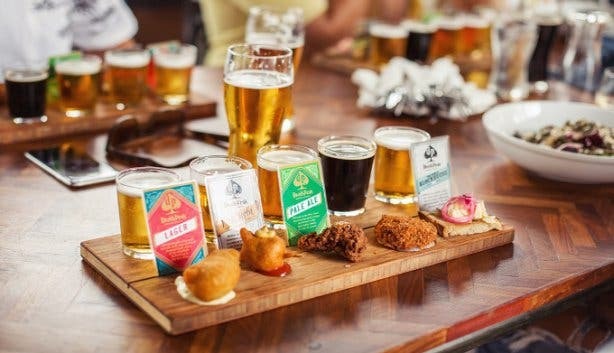 A day of exploring local breweries is on the itinerary, kicking off with lunch; a craft beer and food pairing board at one of the best breweries in the country, Devil's Peak Brewing Company. As the good food settles and the local craft beer flows, good conversation instinctively follows suit. Once you’re nicely warmed up on the inside, off you go to the next craft beer brewery. The minibus then makes its way to Drifter Brewing Company in Woodstock, where the taproom is themed like the inside of a ship's galley and you get to sample their trademark coconut beer. The next stop is one of South Africa's most commercially successful brewers, Jack Black's Brewing Co. and then a fourth microbrewery visit – Monday to Thursday it's Urban Brewing Company in Hout Bay, while Sunday to Friday tours go to Aegir Project Brewery in Noordhooek. From here, the day full of fun sadly ends and guests with a belly full of beer are dropped off at their City Bowl locations for some much-needed rest... Or more beer? With lunch included, pick-up and drop-offs in the city bowl area, four craft brewery visits and tastings, this awesome tour runs every day of the week and costs R750/p. 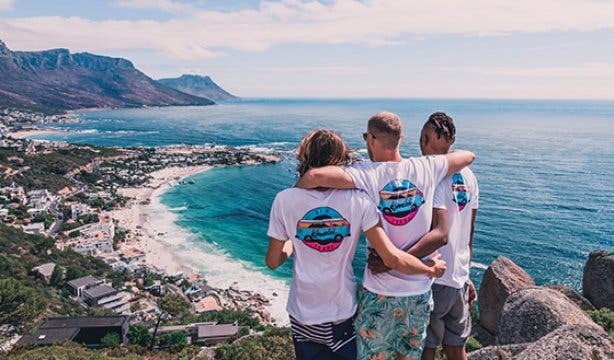 Mention CapeTownMagazine.com when booking for five mates or more and get a 15% discount on Saturday tours. Not a beer fan? Why not try Kiff Kombi Tours’ The Gin Jol instead. We also have the best ideas for organising the ultimate bachelor parties and bachelorette parties in the city.